Growing up in church I heard many people refer to PK’s which meant a pastor’s/preacher’s kid. PK’s were often labeled and watched constantly. I was glad I wasn’t one when I was growing up but now that I am older I understand being a PK was not a bad thing at all. Christians are often labeled and watched by the world. 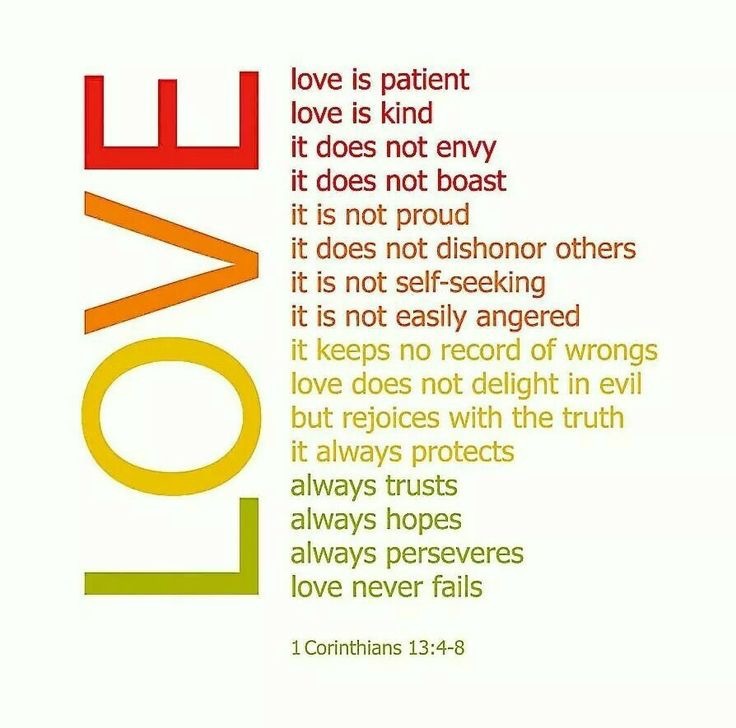 I read I Corinthians 13:4 and it says love is patient and kind, it does not envy or boast. It is not arrogant. It made me think about two simple words: patient and kind. I asked myself are you patient and kind? Are you a PK type of person? I realized showing love as a daughter of my heavenly Father requires me to live and love in a different kind of way. Uniquely defined love is patient and kind.